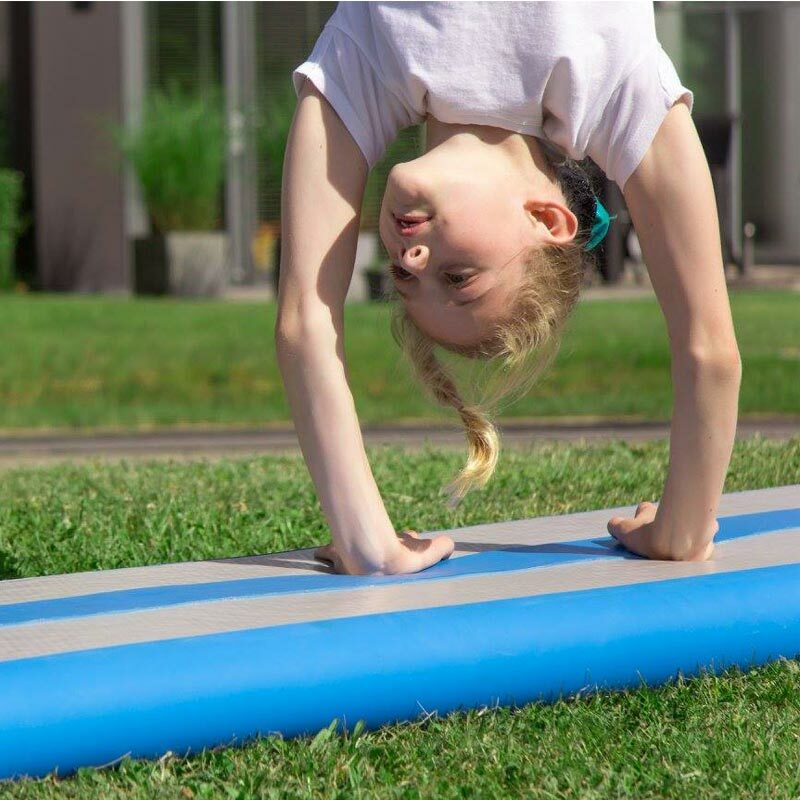 The AirTrack AirBeam - lower your fear barrier and the chance of injuries while practicing beam exercises at home, in your garden or gym! 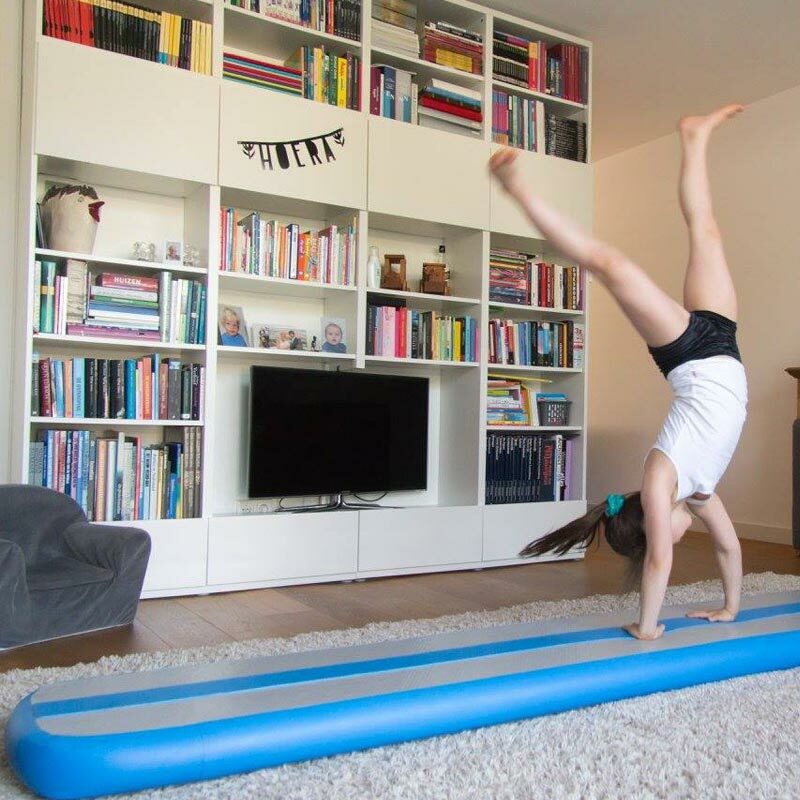 Thanks to the 10cm wide and 2.5mm thick center line, gymnasts feel the edge of the beam, enabling them to focus on their landings. 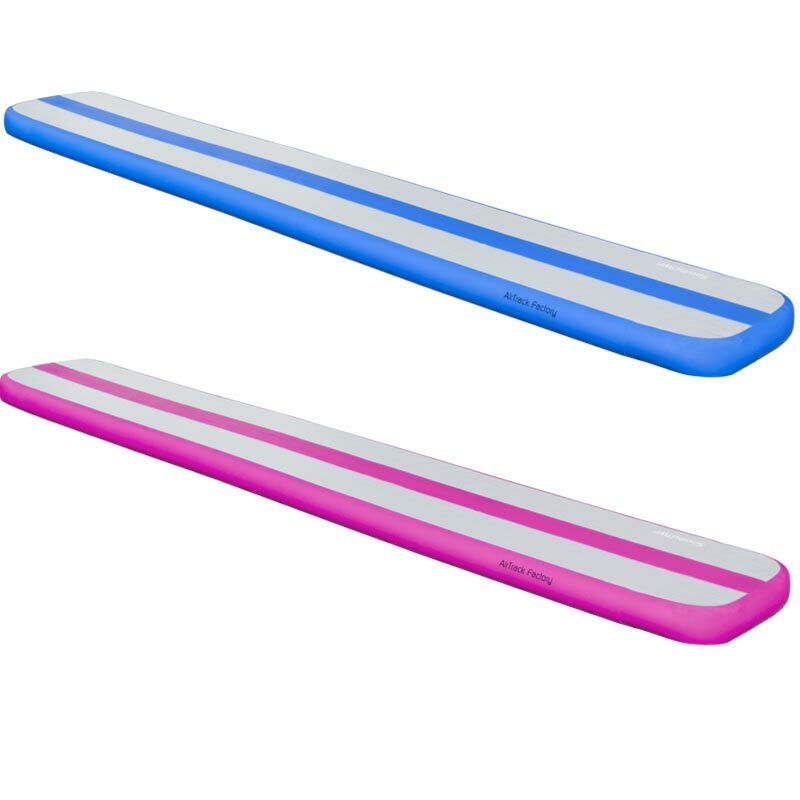 The total width of the AirBeam is 40cm, which is wide enough to land next to the beam without spraining an ankle. Gain confidence on the beam. Available in 3m or 5m lengths. 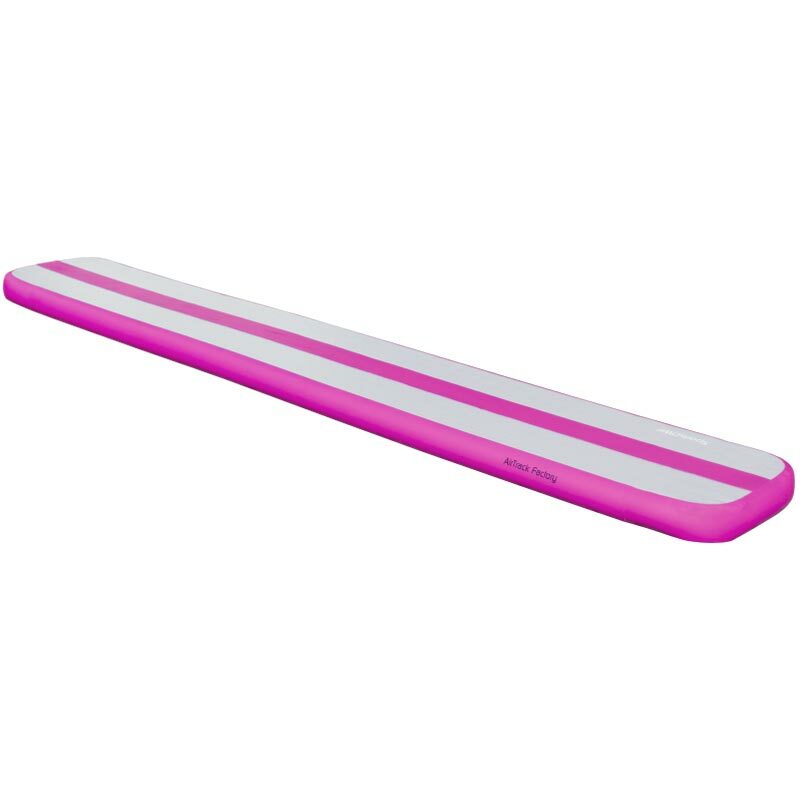 Deflated dimensions for the 3m AirBeam are 15 x 20 x 60cm. Deflated dimensions for the 5m AirBeam are 19 x 25 x 60cm.